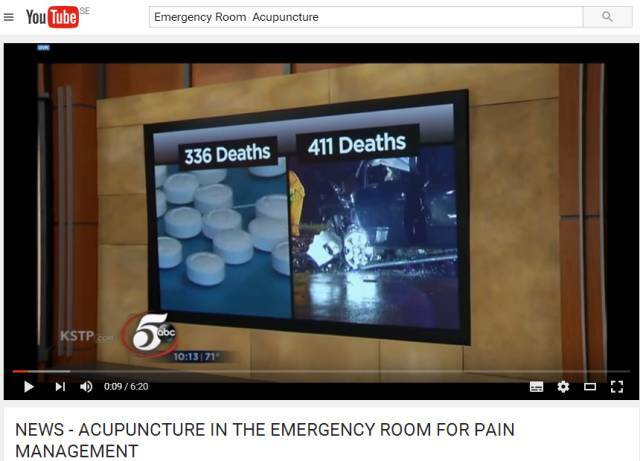 A frequently asked question by patients undergoing tumor or cancer treatment is, "Can acupuncture help me?" The role of acupuncture in the curative group is in its adjunctive use in anesthesia, in post-operative pain control, and in aiding and hastening recovery from the side effects of the various therapies. 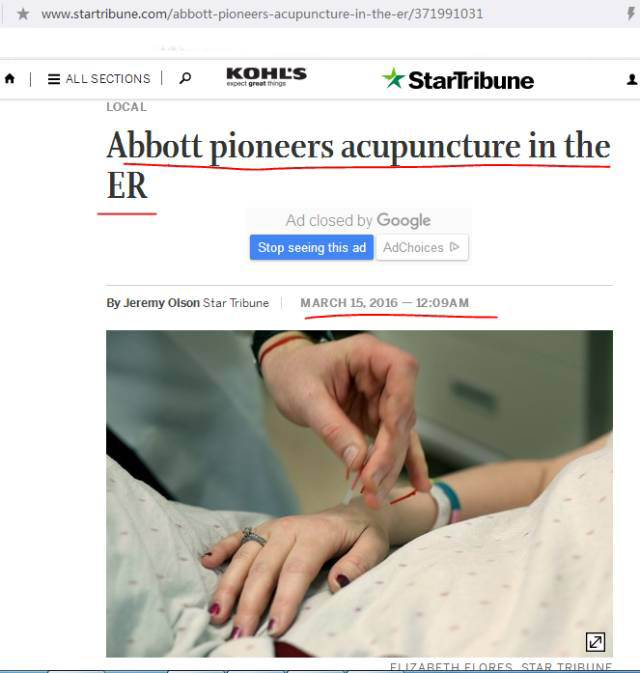 Acupuncture is effective for control of pain, of local swelling post-operatively, for shortening the resolution of hematoma and tissue swelling and for minimizing use of medications and their attendant side effects. 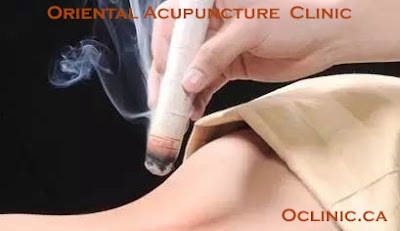 Energetic acupuncture, an approach consisting of the use of needles with electricity and moxibustion (a form of local heating with herbs imparts a sense of well being and accelerates patients' recovery. In conjunction with nutritional support, its use is routinely employed in some cancer institutions. The dreaded nausea and vomiting which commonly occurs in some patients undergoing chemotherapy and inevitably, with the use of certain classes of agents, can often be worse than the disease itself. 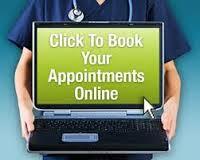 Most oncologists have experienced the patients who start vomiting at the thought of their next clinic visit. At the University of Los Angeles (UCLA) School of Medicine, a well-controlled study completed over two Years ago, the authors of the published paper reported significant reduction of nausea and vomiting when pre-treated with. It is now routinely administered before, after and in between chemotherapy treatment sessions for control or nausea and emesis. 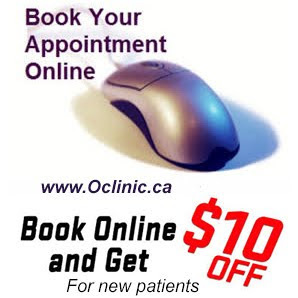 Such treatments are relatively simple and easily executed in an outpatient setting. Its effectiveness helps in minimizing the use of standard, expensive multi-drug anti-nausea regimens with their attendant side effects, given along with the chemotherapeutic agents. That acupuncture is a powerful tool for general pain control is widely known. . Less known is its success use in some cancer-related pain and in reducing narcotic use and thereby minimizing the side effects confusion, disturbed mentation, behavioral changes, nausea and severe constipation. Needling a variety of trigger and painful points, percutaneous electrical nerve stimulation, and osteo-puncture, along with whole body energetic acupuncture support, .are approaches available to the acupuncturists. In the acupuncture paradigm, any chronic disease process depletes the energy level in the organism. Such depletion can be ameliorated, at least temporarily, by tonification, a process of imparting energy into the system. This is deemed necessary for more durable, successful pain control. 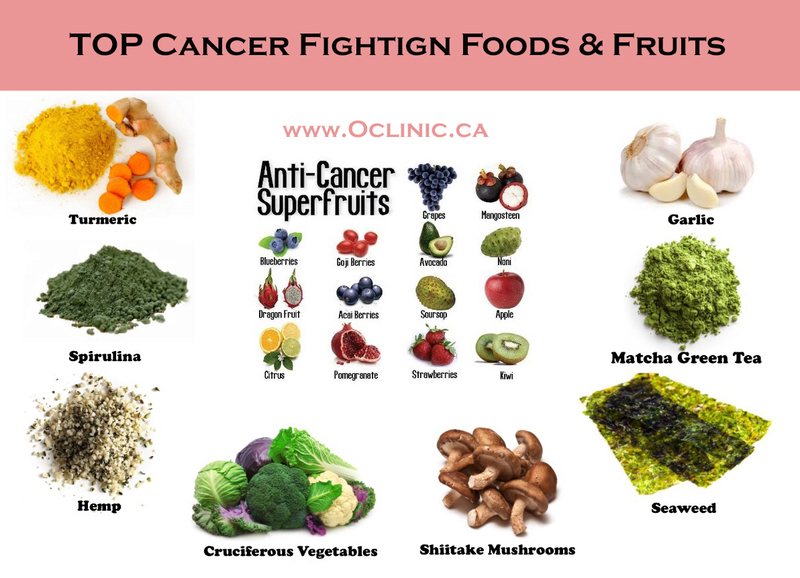 It can also add to the patients' sense of well being and decrease the malaise associated with any chronic disease, especially cancer. 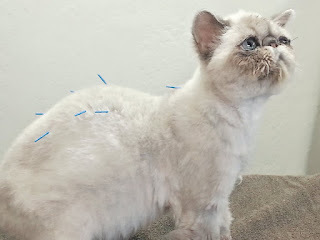 While the degree of beneficial results from acupuncture treatment is dependent on various clinical factors such as presenting symptoms, clinical staging, timing of the encounter in the course of the illness, areas of involvement, the answer to the opening question "can acupuncture help me?" 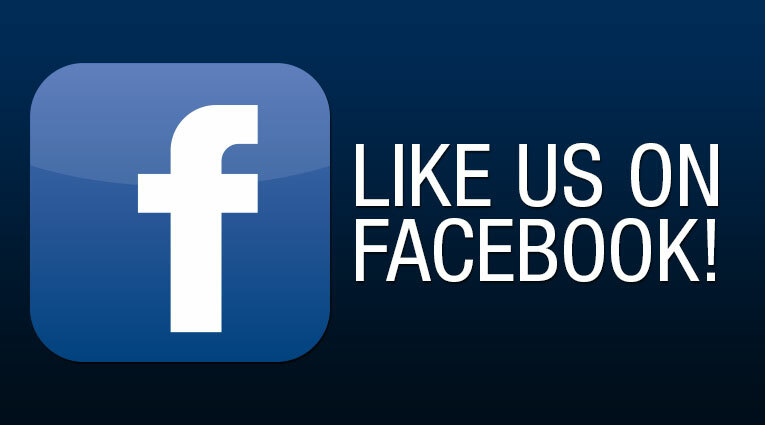 is, in all probability, that it can help in the care of the cancer patient. 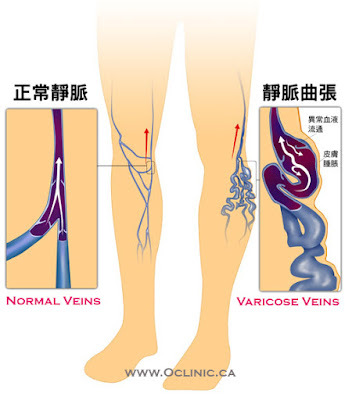 Up to 30% of people can be affected by varicose veins which is where the veins have become large, swollen and twisted. The most common place for them to appear is on the calves and behind the knees and are due to damaged or weakened valves. There is often a familial pattern and though varicose veins don’t always cause severe pain, people dislike their appearance and some seek surgery to rectify the problem. Many people just simply put up with the cramps and heavy leg sensation. 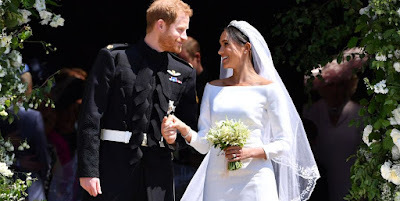 Actually there are a number of different ways to prevent and treat varicose veins, ranging from expensive surgeries to using natural essential oils. Before turning to irritating prescription creams or expensive laser surgeries — which aren’t always effective and should really be considered last-resort options — it’s a good idea to try Acupuncture for varicose veins and other natural cures and remedies first to lower the visibility of bulging veins without much risk involved. Treatment options for varicose veins range from medications, compression stockings, lifestyle changes to minimally invasive (e.g.,sclerotherapy or endoluminal ablation), to invasive (surgical techniques), to hybrid (combination of ≥1 therapies). 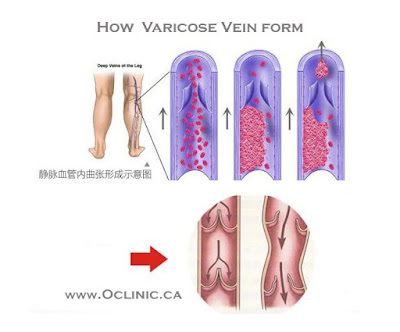 A 2007 report published in the Journal of the Royal College of Surgeons of England found that nerve injuries following varicose vein surgeries are common and that more than half the patients treated will develop some recurrent varicose sites within 10 years of surgery. 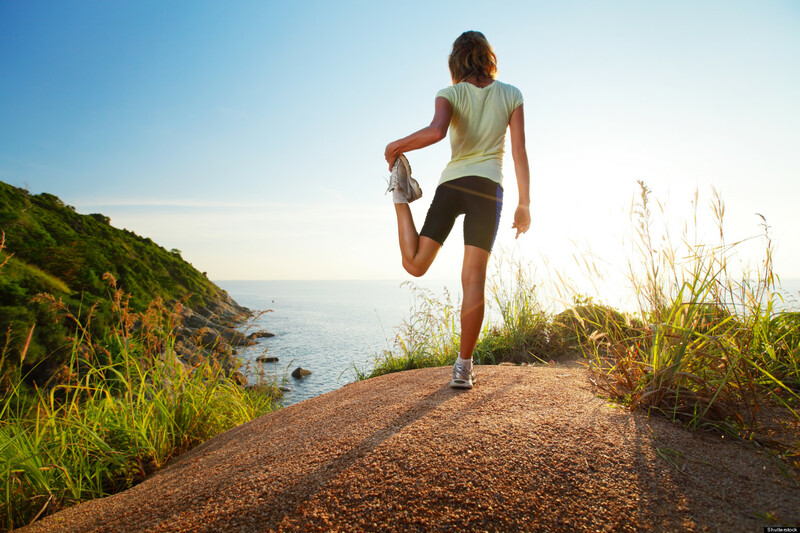 Regularly getting exercise is one of the best things you can do to improve blood flow and lower inflammation, which you can add to the extensive list of exercise benefits. Apple cider vinegar (ACV) — ACV improves circulation in the vein walls and is an effective anti-inflammatory. Many people find that using ACV along with witch hazel on varicose veins helps lower swelling and and improves their appearance within just a few weeks. 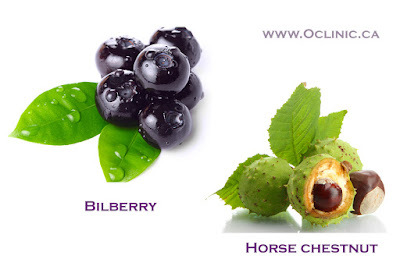 Bilberry and horse chestnut, two plants that are thousands of years old and popular folk remedies, have been found to be both effective and safe for treating varicose veins. 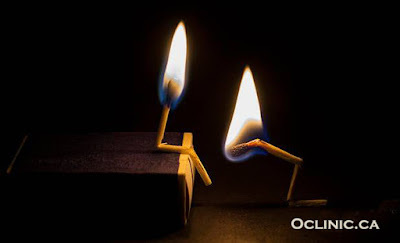 Both have been studied for chronic venous insufficiency that causes pain, ankle swelling, feelings of heaviness, itching and nighttime leg cramping. They’re also beneficial for lowering water retention, circulatory problems, swelling, diarrhea, PMS cramps and other skin-related conditions. 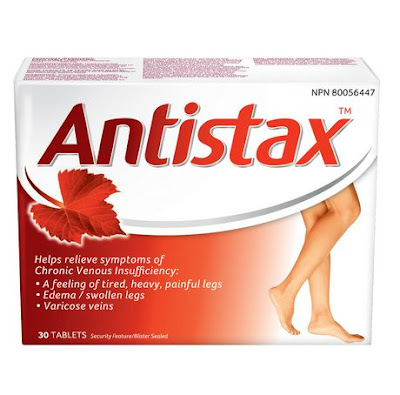 AntistaxTM Tablets offer effective relief by improving the blood flow in your lower legs. 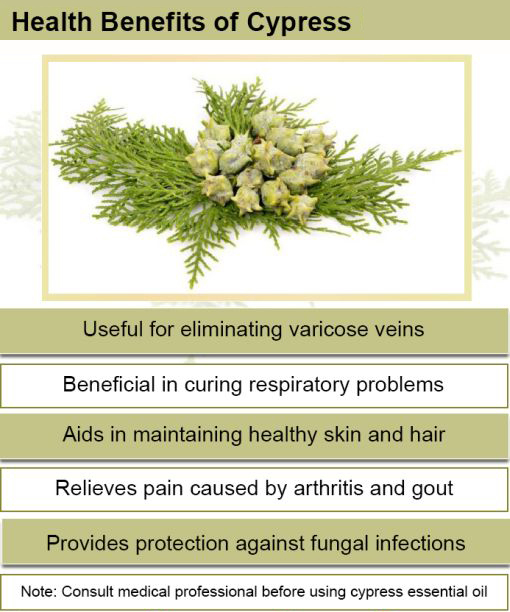 Helps relieve symptoms of Chronic Venous Insufficiency such as a feeling of tired,heavy,painful legs,edema or swollen legs and varicose veins. They will reduce swelling noticeably, so you can enjoy being your active self again. AntistaxTM Tablets contain the unique ingredient red vine leaf extract which is clinically proven to provide symptomatic relief of chronic venous insufficiency (CVI). The color of the veins is usually blue to dark purple and this color is very significant according to traditional Chinese medicine diagnosis. Purple and bluish veins indicate that the body system is being affected by a traditional diagnostic concept known as “Blood Stasis”. 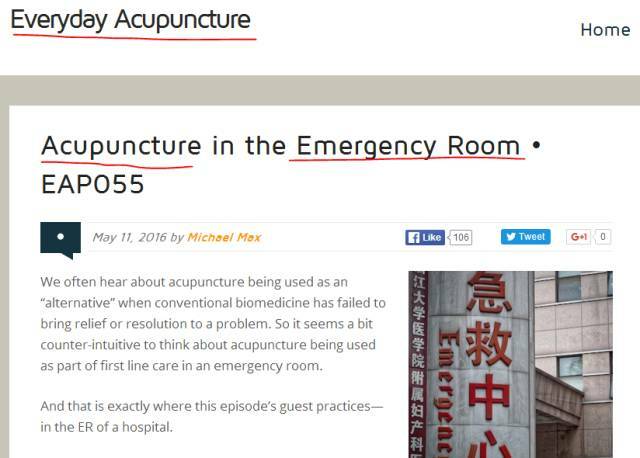 There is saying in Chinese medical texts dating back hundreds of years that says “Blood stasis is the cause of all problems and blood stasis complicates all conditions”. The term blood stasis includes symptoms like varicose veins, spider veins and thick dry skin such as on the heel as well as fixed stabbing pains that could be anywhere in the body. Ancient Chinese physicians understood the concept of blood flow and the relationship of blood vessels to the heart hundreds of years before the US medical physician William Harvey wrote about blood circulation. 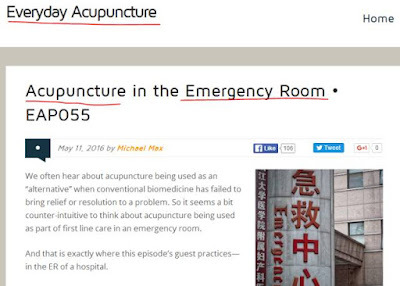 Many people believe that acupuncture is limited to treat nerve and pain syndromes. 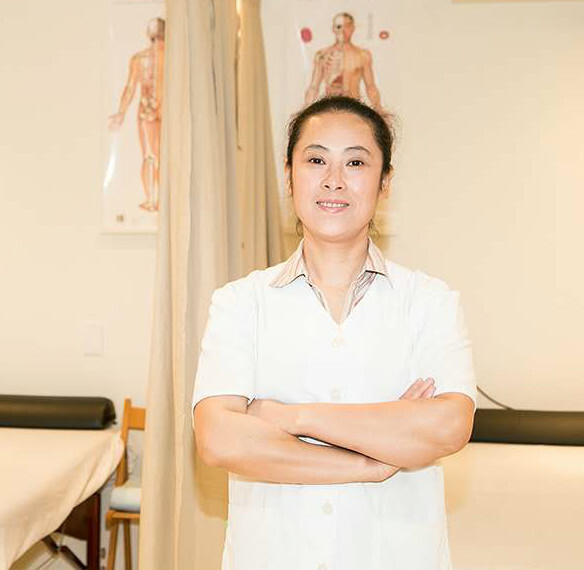 It then comes as a surprise to people to learn that acupuncture can help with blood circulation problems such as chest pain from heart disease, varicose veins, Raynaud’s disease and diabetes related peripheral neuropathy. Ancient Chinese physicians even understood the connection between the lungs and heart and their relationship with oxygen exchange. 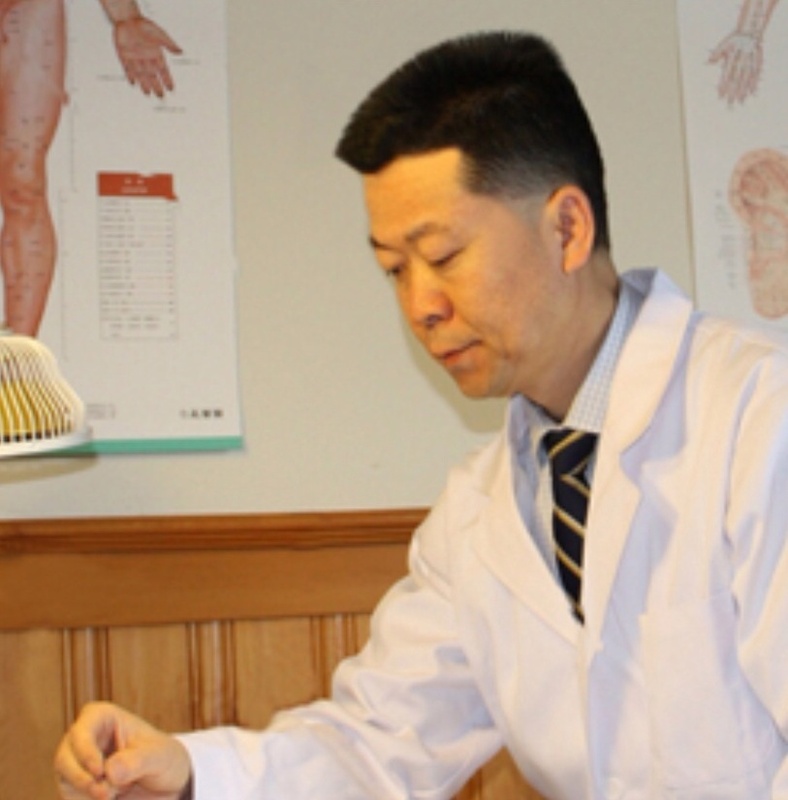 A special acupuncture point on the wrist, known as tai yuan, Lung 9, was allocated the special role of being the meeting acupuncture point of all blood vessels. It can be used to treat all problems with blood vessels including varicose veins and heart pain. Other acupuncture points on the leg such as the one called “sea of blood”, Spleen 10, is used to increase circulation of blood when it is suspected of being “stuck” as in blood stasis. Abbott Northwestern Hospital is the largest private hospital in the Twin Cities, Abbott Northwestern is reconized nationally and locally for its exceptional expertise and care. Each year, the hospital serves more than 200,000 patients and their families from across the Twin Cities and Upper Midwest. 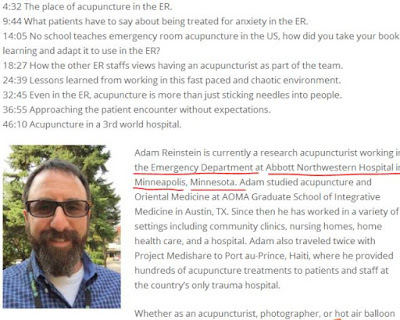 Abbott pioneers acupuncture in the Emergency Room. 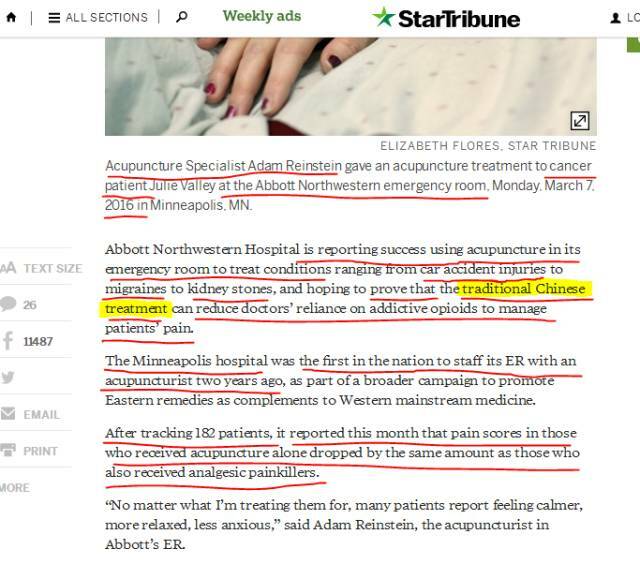 Abbott Northwestern Hospital is reporting success using acupuncture in its emergency room to treat condition ranging from car accident injuries to migraines to kidney stones, and hoping to prove that the traditional Chinese treatment can reduce doctors' reliance on addictive opioids to manage patients' pain. 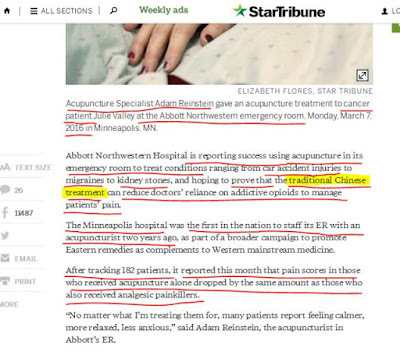 The Minneapolis hospital was the first in the nation to staff its Emergency Room with an acupuncturist two years ago, as part of a broader campaign to promote Eastern remedies as complements to Western mainstream medicine. 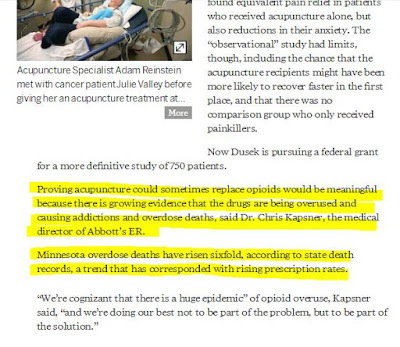 Proving acupuncture could sometimes replace opioids would be meaningful because there is growing evidence that the drugs are being overused and causing addictions and overdose deaths, said Dr.Chris Kapsner, the medical director of Abbott's Emergency Room. Minnesota overdose deaths have risen sixfold, according to state death records, a trend that has corresponded with rising prescription rates. 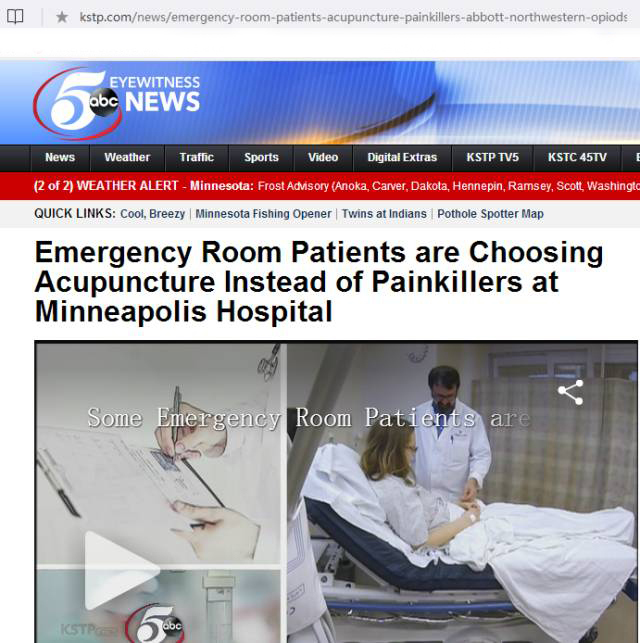 Emergency Room Patients are choosing Acupuncture Instead of Painkillers at Minneapolis Hospital. 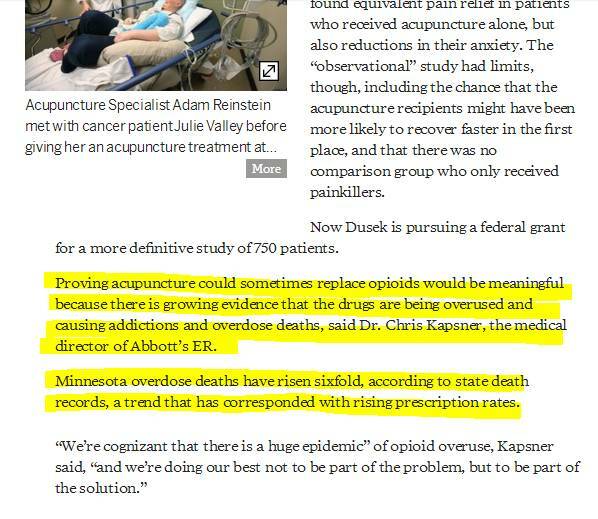 Since the hospital using acupuncture for pain management in the ER, they have reduced 20% of the Opioids usage and also reduce the cost. Note: Opioids are mainly used for moderate to severe pain treatment, such as cancer pain. 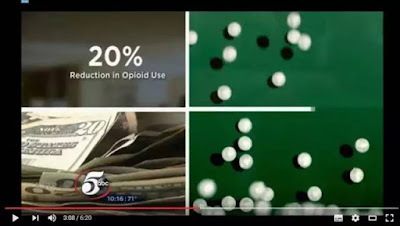 Opioid analgesics include codeine, dihydrocodeine, hydromorphone, oxycodone, methadone, morphine, fentanyl, pethidine (meperidine) and tramadol and so on. Allergic hives form when, in response to histamine,blood plasma leaks out of small blood vessels in the skin. Histamine is a chemical released from specialized cells along the skin's blood vessels. Allergic reactions, chemicals in certain foods, insect stings, sunlight exposure, or medications can all cause histamine release. It's often impossible to find out exactly why hives have formed. In General, people who suffer from hives due to their low immunity function，Acupuncture & Herbs can Boost Immunity Power Naturally . It has been proven that acupuncture is an effective form of treatment for Hives, usually it will take 1-4 times treatments to reduce the itchy and rashes. For Chronic Hives it needs regular treatments(2-3 times/week) for at least one to two months. Also the treatment results depend on patients's condition. Some respond extremely well but some seem very slow. 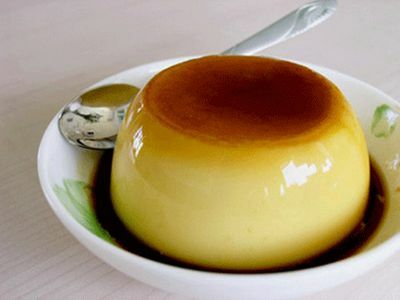 For natural food therapy ,you can also try the steam eggs custard with pure sesame oil for at lease 7 days. During the treatment period, NO seafood, NO alcohol, NO Coffee or strong tea, NO spicy.